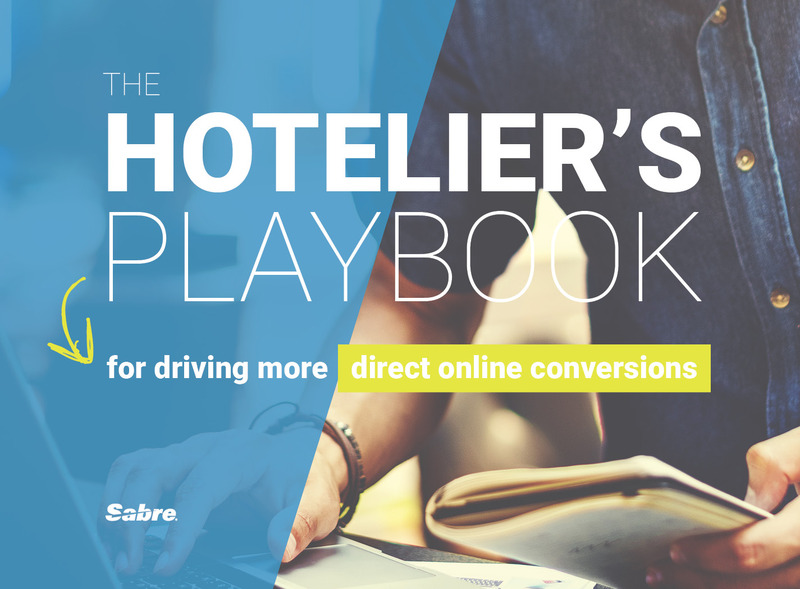 A play-by-play guide to help hoteliers transform the guest experience and increase direct conversions. 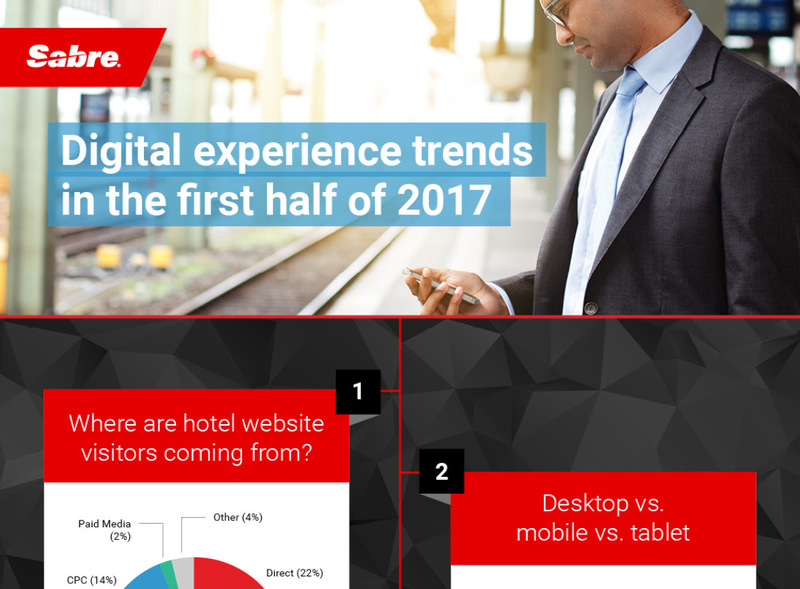 Gain insights from the latest digital trends and learn how to optimize your strategy to stay ahead. 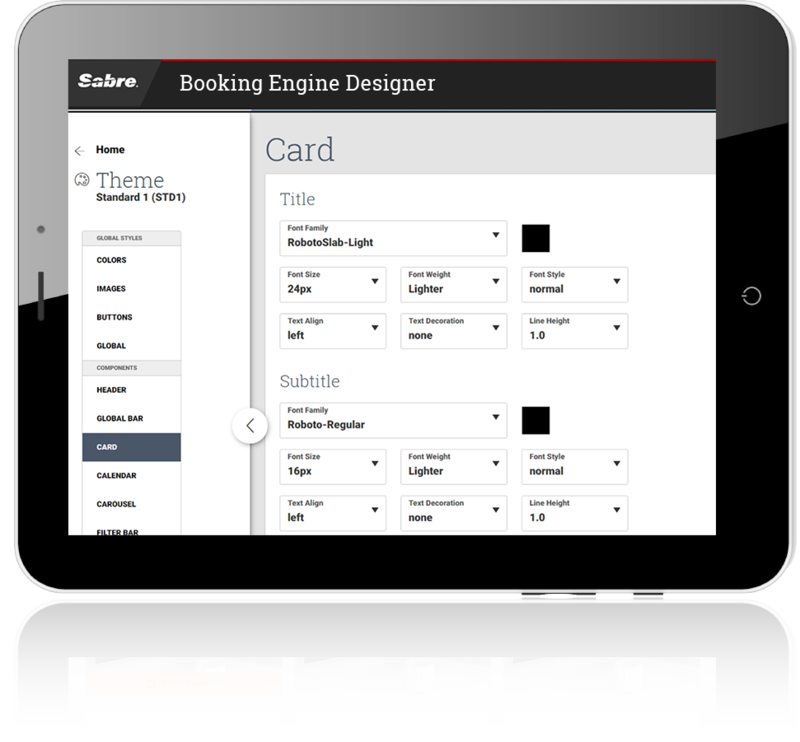 Take advantage of this self-customization tool to quickly build or edit your booking engine, on your schedule and at no additional cost. 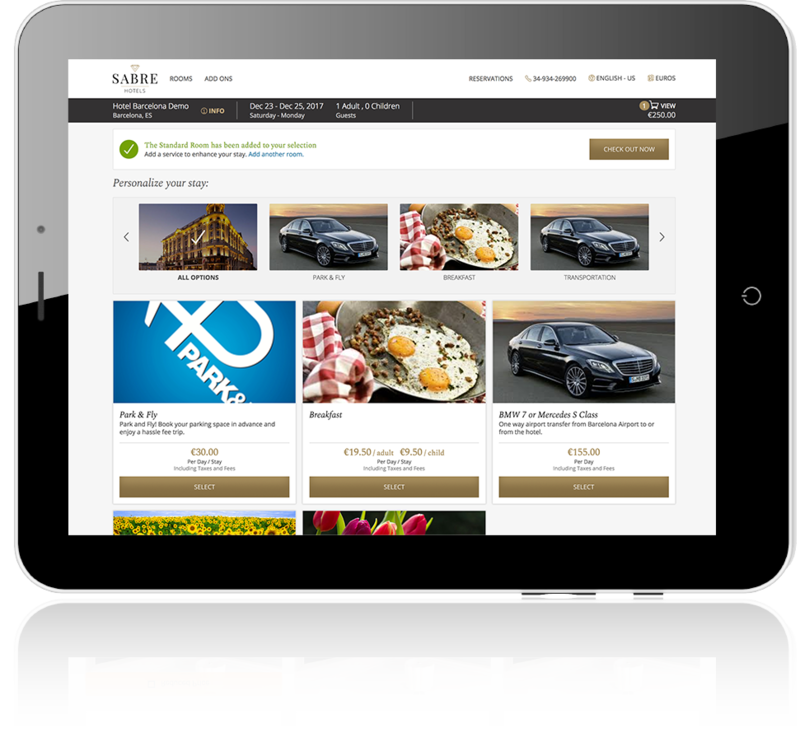 Enhance your booking path with pre-packaged rates and targeted add-ons. 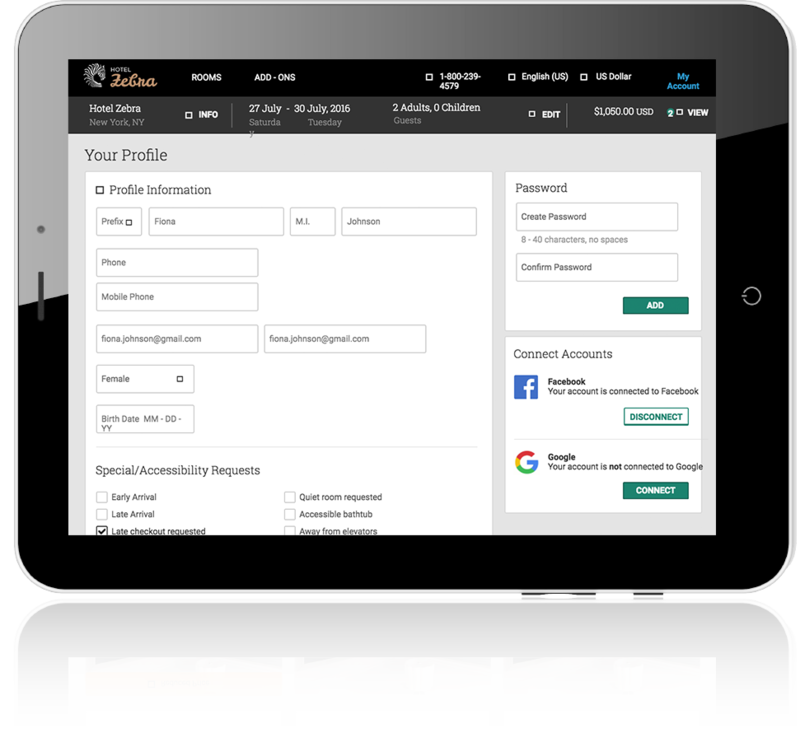 Maximize total booking revenue and ancillary sales with rate-specific controls. If you have any questions about our SynXis Booking Engine solution, please contact us at any time by phone or email.